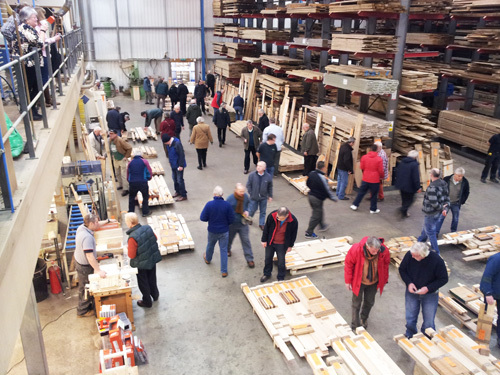 If you missed us at the North of England Woodworking Show, then come and see us at our Timber Shop Open Day on Saturday, 2nd February 2019 at 10am to 4pm. 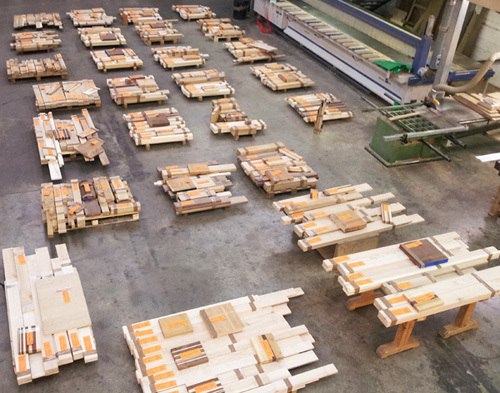 We will have more wood than you can shake a stick at with the sale of our Native, European, American and Canadian hardwood timber stocks. 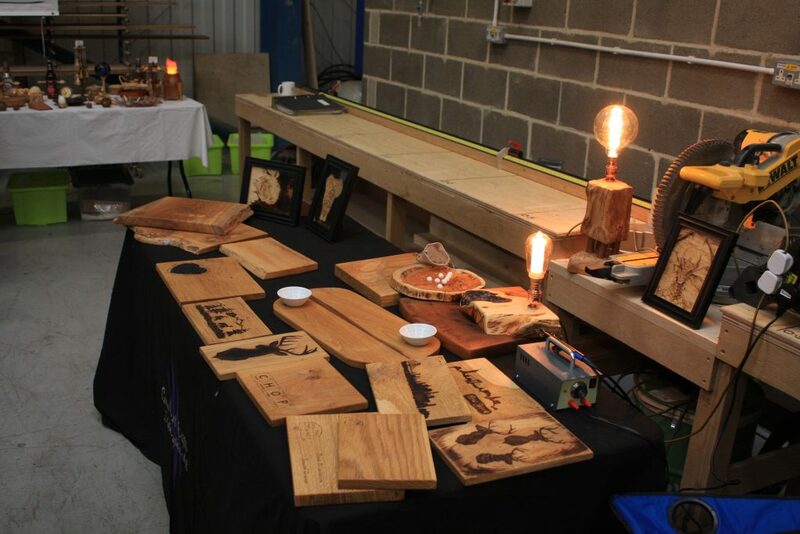 We will have plenty of rough sawn, planed and calibrated boards, blanks, slices, thin wood, off cuts, along with specially selected boards that you will not want to pass up. 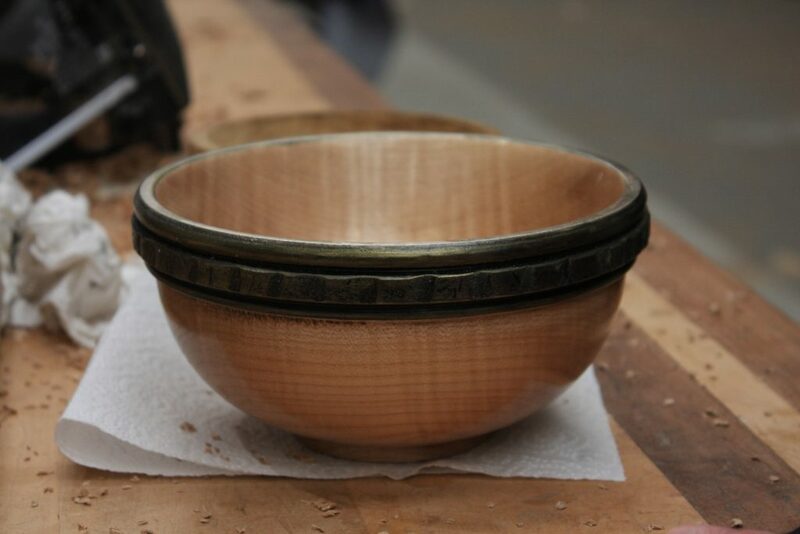 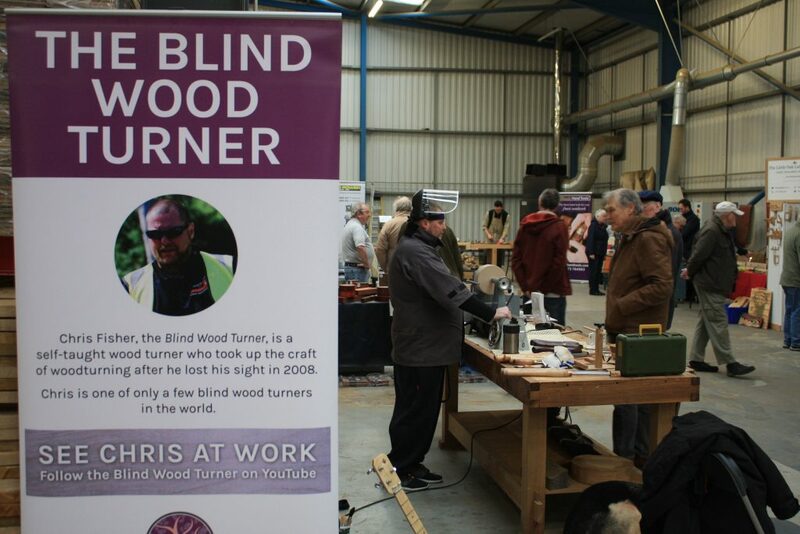 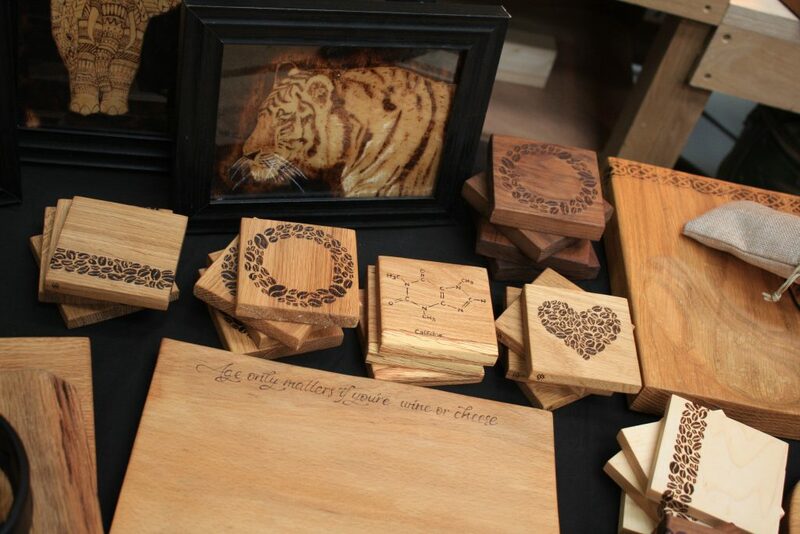 There will be craft makers showcasing and selling their wares, woodworking and tool demonstrations, taster sessions of our woodworking course led by Chris Tribe and your chance to meet and see in action The Blind Woodturner. 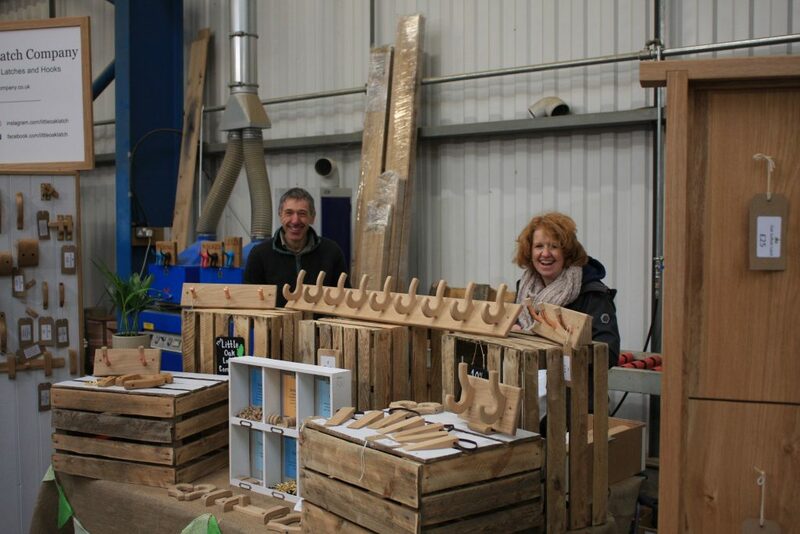 We look forward to seeing you all at our event! 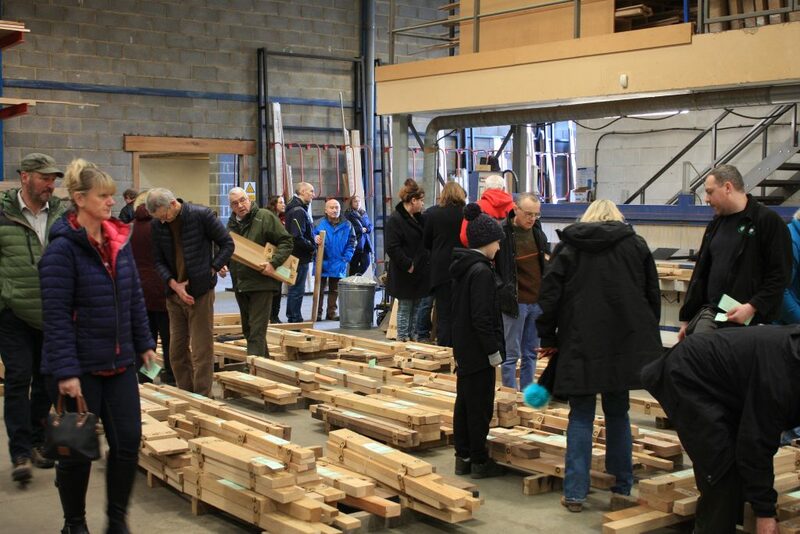 A super day was had by all at our Annual Timber Sale last Saturday. 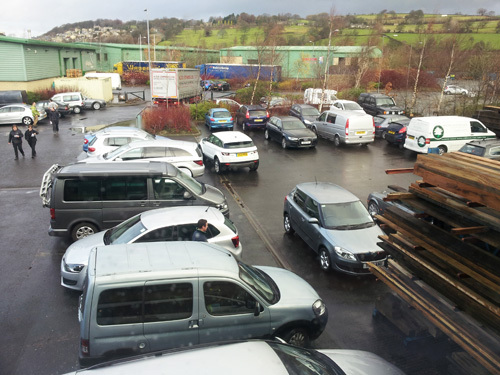 By 8.30am the car park was already filling up nicely. 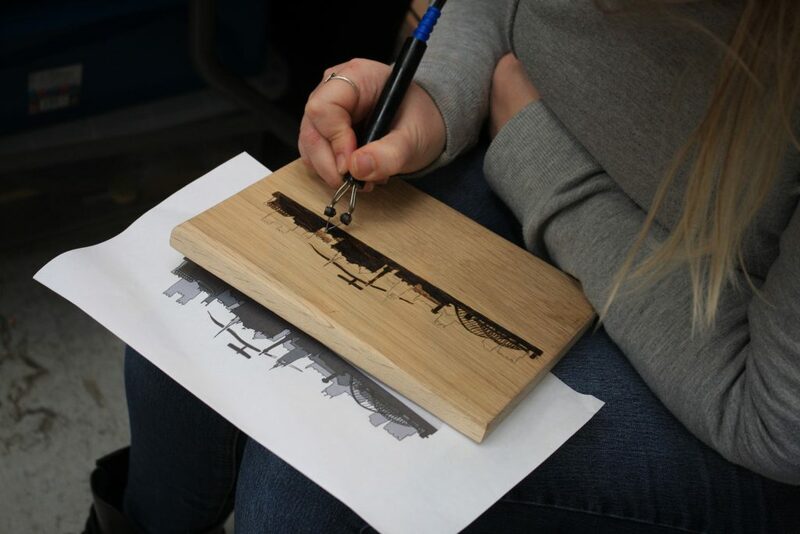 Squeeze in - there's plenty of room for everyone! 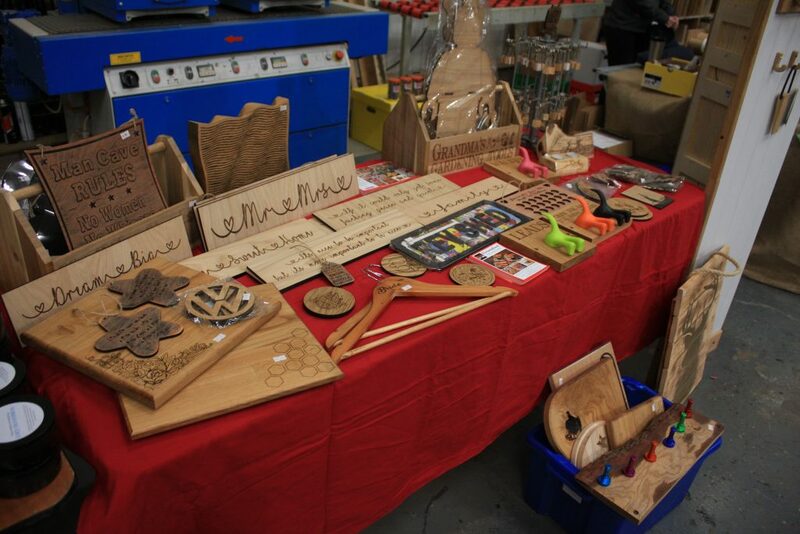 With more than 500 "lots" to choose from - this year was our biggest sale event yet. 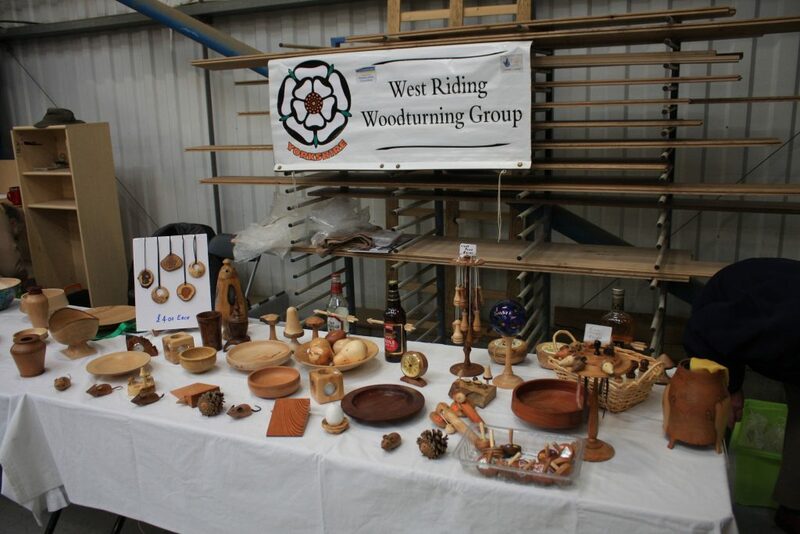 The woodturning demonstrations were as popular as ever, thanks to the West Riding Woodturners. 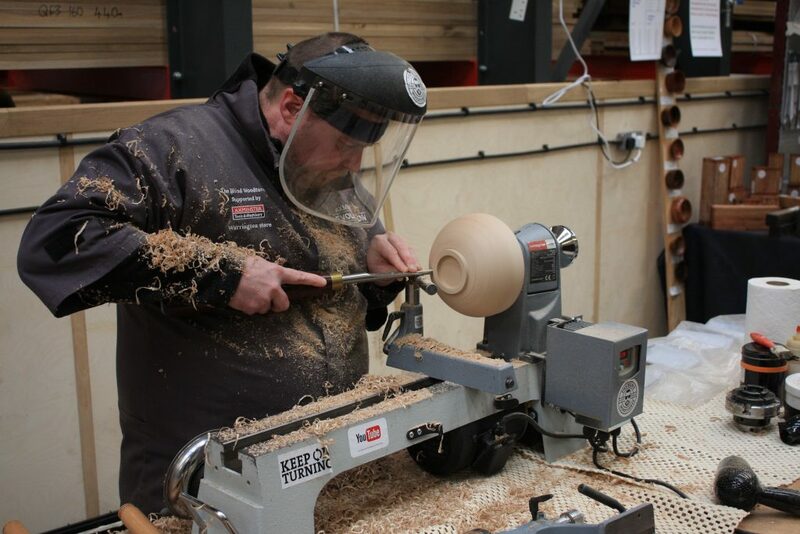 We were also joined by representatives from Mafell, Fein and Festool who were on-hand to discuss any tooling matters. 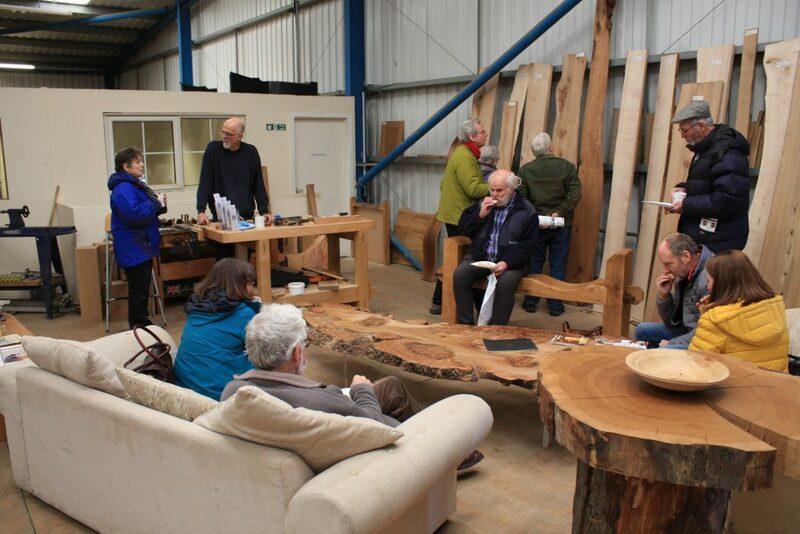 Thank you to them all for giving up their Saturday morning. 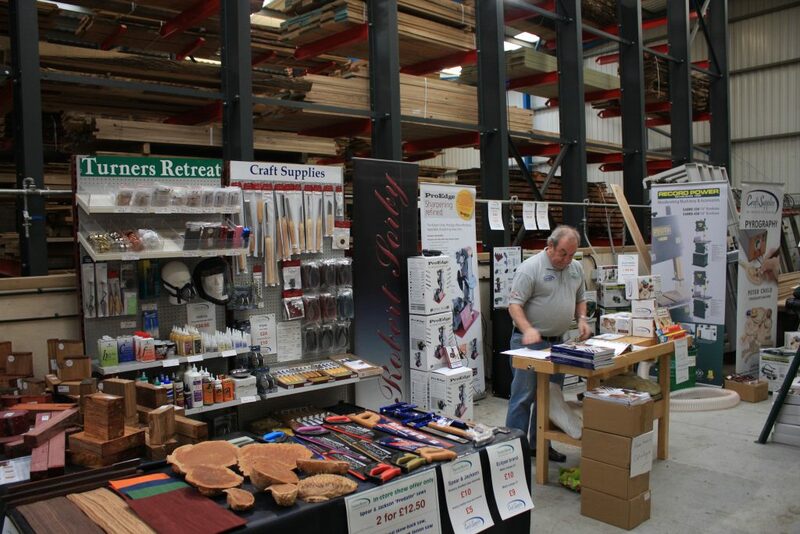 Finally, a big thank you to everyone who attended the sale, we hope you enjoyed the event as much as we did. 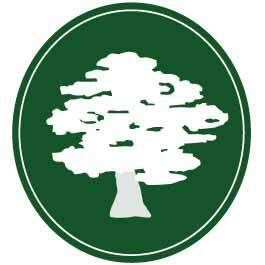 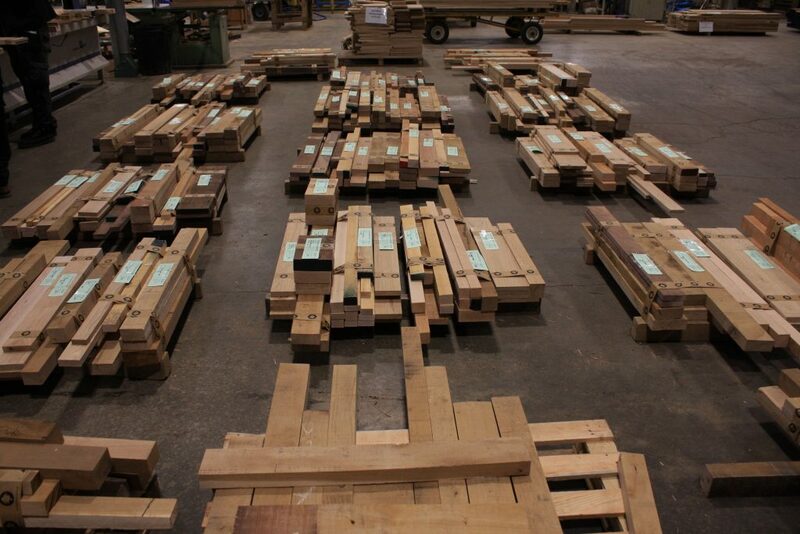 We still have some beautiful selected Yew boards and some timber selection packs available. 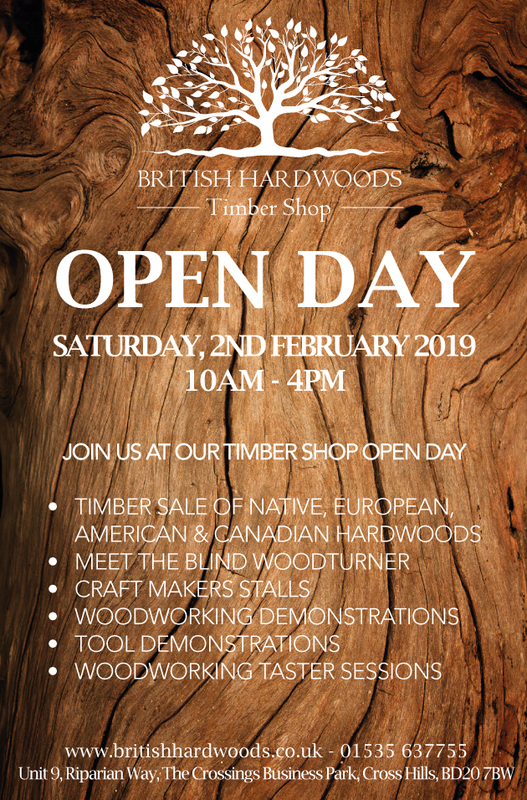 If you're close enough to pay a visit you are welcome to call in for a browse, although we intend to have the boards uploaded to our online shop later in the week.